BRAIN DRAIN | Private Thoughts for Public Consumption. Posted by Brian L. Belen in Ramblings. Which is where it began, really. This was just the mirror site. Being on WordPress was a blast, but I need to simplify. Kindly update your bookmarks and feeds accordingly. 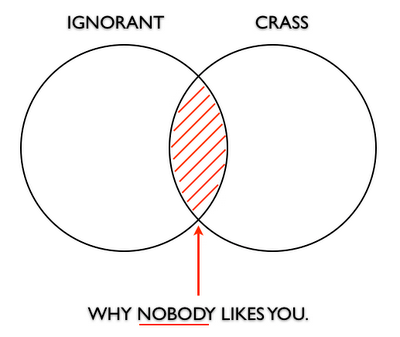 Posted by Brian L. Belen in Presentations, The Daily Grind. If you’ve looked through the work-related presentations I’ve posted on this blog, you’d have noticed that Bato Balani Foundation has an advocacy campaign called “The Many Faces of the Teacher” that we’ve been staging every year since 2004. In broad strokes, it’s a campaign where we seek to find exemplary educators in the Philippines, individuals who are not simply good at teaching but role models for future educators because of their devotion to their calling. It might interest some of you to know that at the press conference this was prepared for, I never got to use the presentation. There was a mix-up with the arrangements and the staff at the technical booth ended up loading a backup slide deck that was prepared in case I didn’t have one ready. Such things happen, of course, so at the very least I get to post this deck here for posterity. Posted by Brian L. Belen in Show and Tell, The Daily Grind. Dad likes to say that when it comes to placing his trust in the people he hires, he does so either completely or not at all. I came up with the graphic above while thinking about this. No particular reason; I just thought it captured the concept succinctly. Would also look good on a T-shirt, methinks. Don’t spend, if you can avoid it. 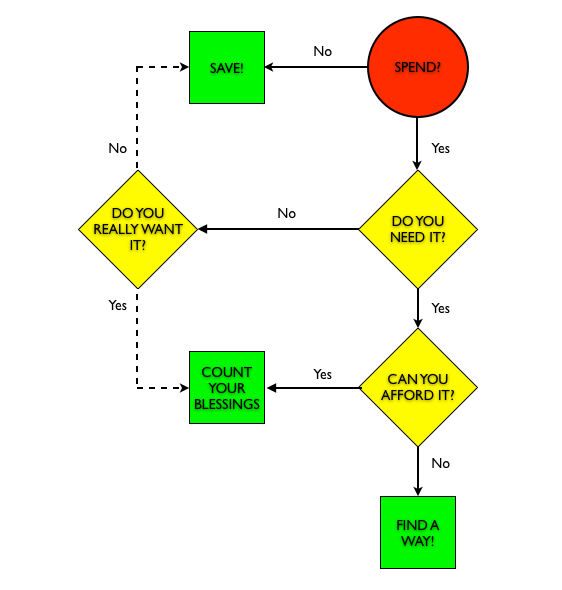 Spend within your means, if you must spend at all. Spend wisely by spending on what you need. Easy in theory, but often hard to do in practice. Posted by Brian L. Belen in Books, Reviews, The Daily Grind. The wife had picked up David Allen’s book at the mall while killing time a few months back, and when she did I was excited. I knew of the book. I was aware that it espoused a productivity system that was in vogue and that many people swear by. As such, I wanted to read it. Yet she could never find the time to finish reading the book. Of course, this amused me to no end. I understood, though: between all the things the wife take cares of when she’s at home, she could only devote so much time to the book. But as a joke, it’s priceless. Can’t finish reading GTD? Epic fail! Then came my turn with the book, and the wife’s revenge: I got through even less of the book than she did before giving up in frustration. I realize that GTD can be (and has been!) helpful to a lot of people. Unfortunately, the book doesn’t read particularly well. It has about as much personality as a strip of cardboard and lacks a fundamental characteristic that would immediately create buy-in among it’s readers: it isn’t sticky. The Heath brothers hit the nail on the head that messages work best because they are simple, unexpected, concrete, credible, have emotion and are told with stories. Getting Things Done — the book — has hardly any of these elements, and one would think that the best way to describe how to implement the system would be to tell vivid success stories. Alas, there are hardly any. I’d argue that this makes all the difference. Thus things stand. Is GTD a good system? Yes. Is the book particularly helpful? Maybe — if you’ve the patience and it’s your thing, or perhaps if there were a seminar to accompany it. Otherwise, be prepared for something that reads like a manual, if not a shopping list. Posted by Brian L. Belen in Show and Tell, Technology. Twitter has a fail whale. 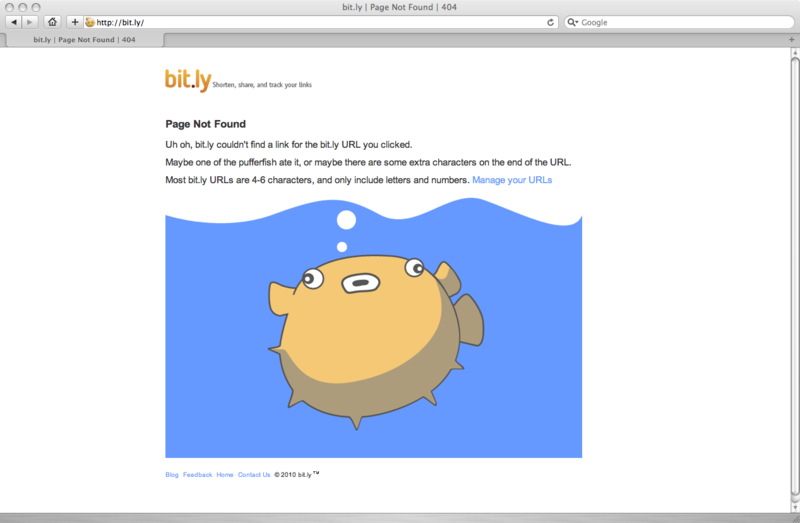 Meanwhile, URL-shortening service Bit.ly has…a pufferfish to blame when one of their links goes a little bit haywire. Posted by Brian L. Belen in Ramblings, Show and Tell. 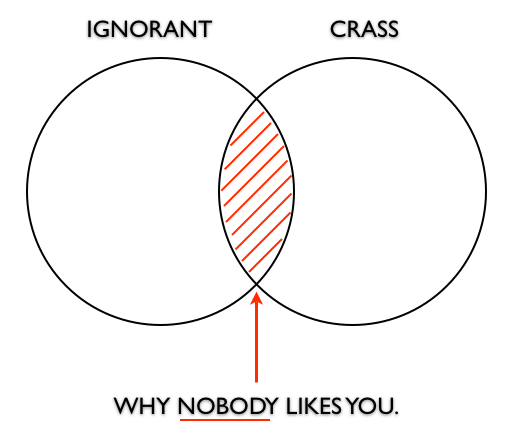 Just because I feel a little mean today, I dedicate this to all the small-minded people I have ever met. For embodying those two traits so well, this one’s for you. My copy of Rework has the subtitle “Change the Way You Work Forever”. An audacious claim, to be sure, and one I feel authors Jason Fried and David Heinemeier Hansson have fallen short of — but not for lack of trying. It’s an interesting enough book, suited to casual reading on a short airplane trip given its length and subject matter (I bought mine at the airport). Yet I hesitate to agree that it’s as groundbreaking as some of its adherents say. Granted, some thoughts in the book caught my attention and put into perspective how we do things at the office. Notwithstanding this, I felt mostly lukewarm about Rework, finding it without nearly as much wit or insight to offer as its authors intended. For some strange reason, it seems to me that Ignore Everybody is the book that Rework was trying to be but couldn’t. Admittedly the comparison is unfair, but that was the thought going through my head while reading it. Change This has a condensed version of the book in manifesto format. It’s worth having a gander, and owing to its brevity may even be better than the book, particularly for those unsure about adding Rework to their shelves. Posted by Brian L. Belen in Ramblings, The Daily Grind. Life is what happens while you’re making plans. Life is a grand adventure. Life is all the colors of the rainbow. There were times while reading The Big Short that I’d find myself re-reading sections because I couldn’t quickly grasp what was going on. That’s not to knock Michael Lewis’ writing abilities. Quite the contrary, in fact: The Big Short brings Lewis around full circle to the Wall Street he left behind in Liar’s Poker, albeit this time to narrate events surrounding the subprime crisis and financial meltdown of 2007. 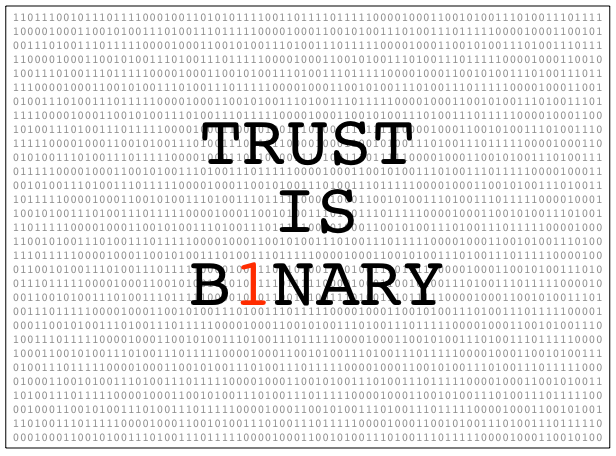 If anything is clear from this account of events, it’s that the few who knew exactly what was going on were far outnumbered by those with wool pulled over their eyes, either by the complex nature of the financial instruments and transactions that brought Wall Street to its knees or the hubris and greed of brokers and analysts who thought they were too smart for their own good. In that regard, The Big Short isn’t a definitive account of the financial meltdown. In fact, I submit that it can’t be, what with Lewis’ choice to tell the story from the standpoint of a few boutique fund managers who happened to get it right (one of whom has both a glass eye and Asperger’s — what are the odds?). But I would say that it is probably a representative account of how things went south for Wall Street so quickly, starting with irresponsible subprime lending, moving on to the creation of collateralized debt obligations and credit default swaps, and all with stamp of approval of credit rating agencies that, in retrospect, were the most clueless of all. In his usual fashion, Lewis is up to the task of weaving all of these into a compelling yarn, albeit one that will occasionally give pause to those not entirely familiar with the technicalities of derivative finance. That is a good thing. The Big Short is easily must-read material, as much entertaining as it is an educational.